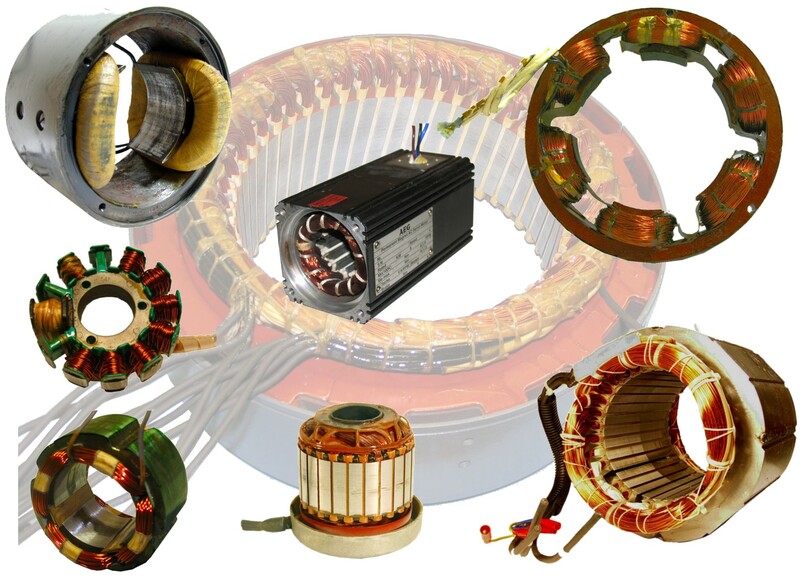 Since 1933, Eurton Electric has been winding stators, field coils and specialty coils for all types of electric motors, generators, and other electrical applications. All industries; Automotive, Floor Equipment, Generators, Marine, Medical, Servo, Welding Equipment and more. From very small1/100th HP, to large 200 HP.